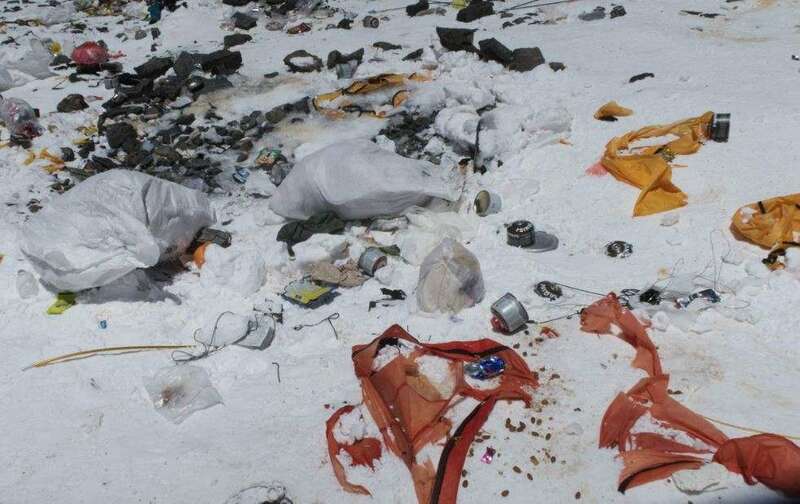 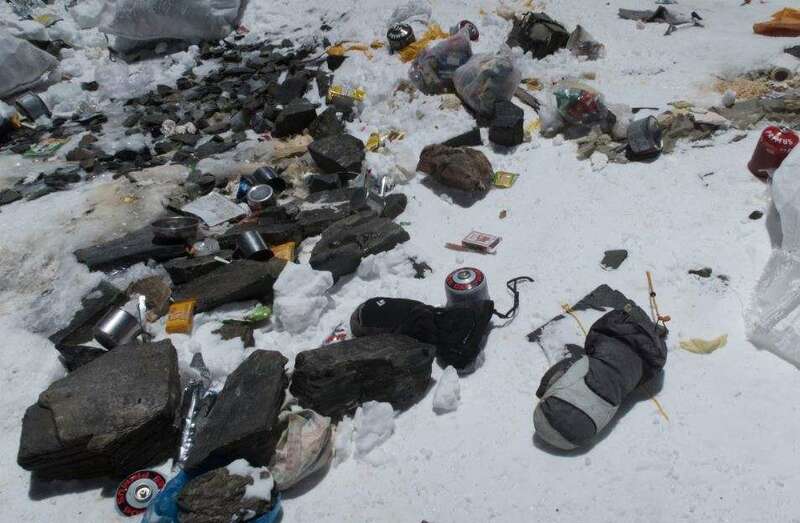 Decades of commercial mountaineering have turned Mount Everest into the world's highest rubbish dump as an increasing number of big-spending climbers pay little attention to the ugly footprint they leave behind. 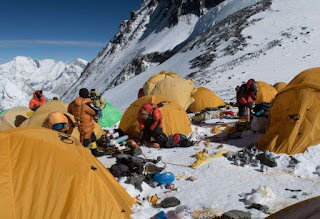 "It is disgusting, an eyesore," Pemba Dorje Sherpa, who has summited Everest 18 times, delivered. "The mountain is carrying tonnes of waste." As the number of climbers on the mountain has soared -- at least 600 people have scaled the world's highest peak so far this year alone -- the problem has worsened.